Actor Miguel Sagaz talks with Jesus Figueroa, @Thisfunktional of Thisfunktional.com, about his upcoming role in "American Horror Story: Cult," episode airing on Oct. 17. Sagaz comes off of his feature feature role on comedy "Cherry Pop" to land a role in highly popular show "American Horror Story: Cult." 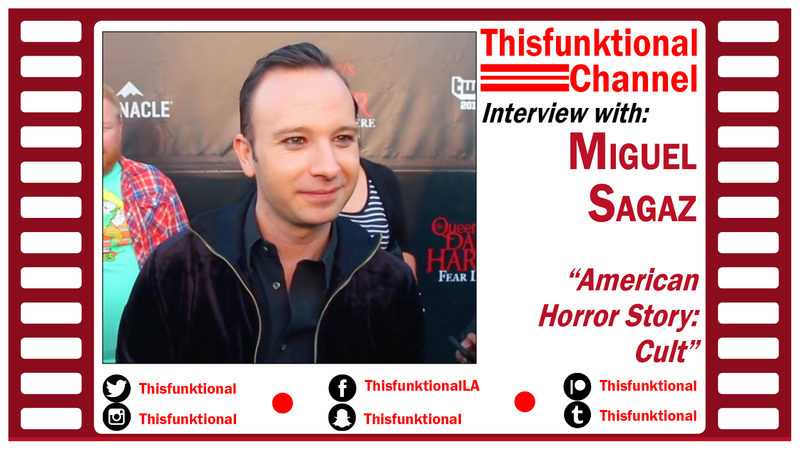 While on the red carpet for The Queen Mary's Dark Harbor preview night, Sagaz talked about "Cherry Pop" being available for digital download, looking forward to being scared at Dark Harbor and about AHS: Cult having been a dream come true for him. 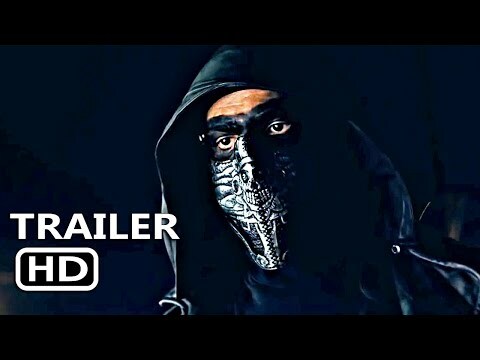 Watch Miguel Sagaz' episode of "American Horror Story: Cult" on Oct. 17.